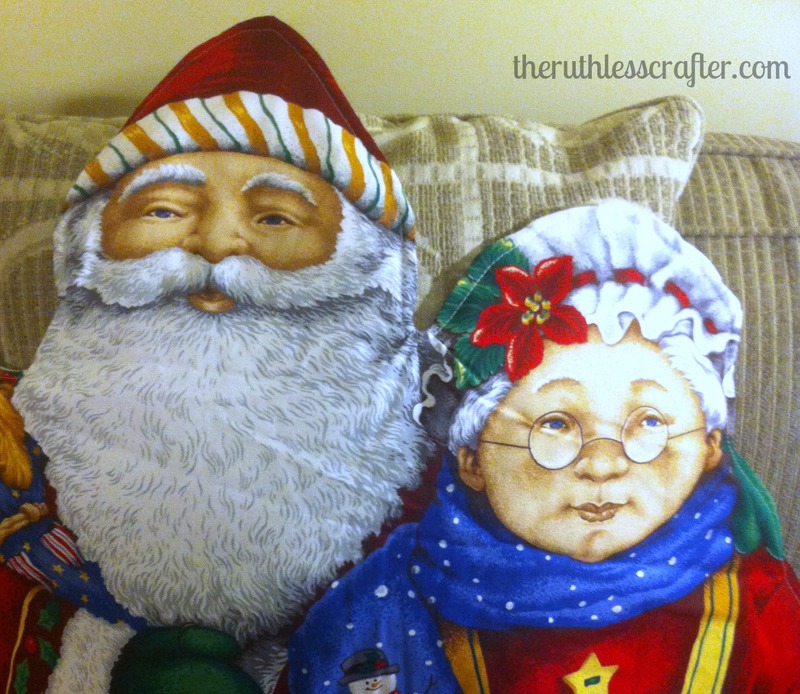 Santa and Mrs Claus, two very recognizable figures associated with Christmas. I like these traditional interpretations of them on this wall or door hanging. It will definitely fill the room and make it feel merry! My Etsy shop has a host of Christmas items like this one if you are searching for the perfect gift or item to spruce up your home this holiday. 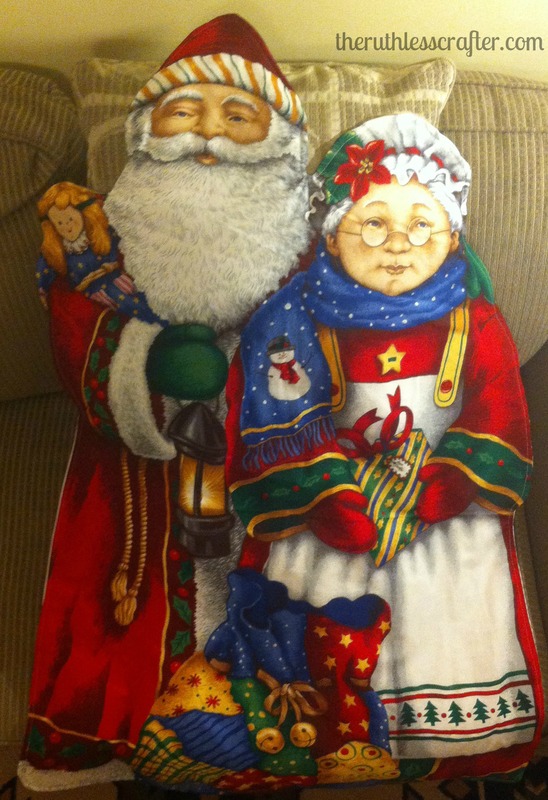 Santa & Mrs Claus all ready to celebrate the season. A close up of the merry couple.